The wine is fermented at 28°C (82°F) in a combination of open (punch down) and closed fermentors (pump over) for 7 to 14 days. Punch downs and pump overs occurr five times a day. 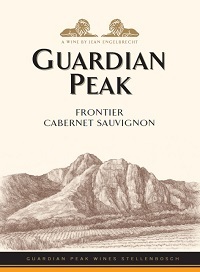 The wines mature in second- and third-fill 300-liter French and American oak for 10 months. This wine shows a beautifully complex nose, with aromas of fresh plum, subtle blueberries and an underlying lead pencil note that comes to the fore. The fresh red fruit and hints of ripe dark fruit flavors are backed up by the blueberries from the nose and a toasty, hazelnut character. This well integrated wine has a full mouthfeel, a rich juicy mid-palate and a fantastic, balanced finish. 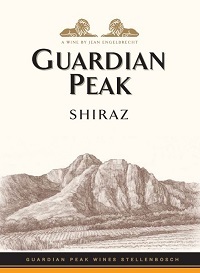 Clean expressive red fruit aromas are prevalent on the nose. There are lovely undertones of fresh strawberries and subtle mocha coffee notes. The fresh, lingering, red fruit characteristics are well supported with soft vanilla flavors. The wine is well integrated with gentle tannins, and a soft, elegant finish. Delicate pomegranate notes are supported with hints of Christmas cake and mocha. There is also a beautiful black cherry and fynbos line throughout that rounds off the nose. The dark red fruit and mocha shows superb follow through onto the palate, with a beautiful balance between the ripe red fruit flavors and subtle earthy characteristics. 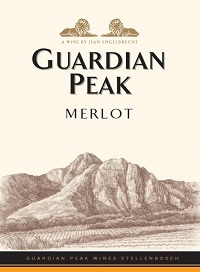 This wine has a soft, creamy mid-palate, wtih a grainy yet elegant finish.